Our printing professionals earn the title of Master Printer by providing unrivaled depths of printing experience and communication. While observing traditional printing practices, our printers incorporate the most recent digital printing technology to provide the best possible output for each custom print. Each project starts with a consultation between the client and one of our skilled printers to review the parameters and aesthetic that the client wants to achieve. The best printing process, type of paper and imaging approach are then chosen. If you are new to any printing process and would like to meet to discuss your options between all the available processes, we would be happy to arrange a meeting. For C-print and B&W fiber please contact 212-245-2113 ext. 1 or printing@laumont.com For pigment and UV please contact 212-664-0594 or thirteen@laumont.com We offer a wide range of traditional and digital printing for a variety of projects large or small, on every available substrate and specialty paper Please click here for our printing services price guide. 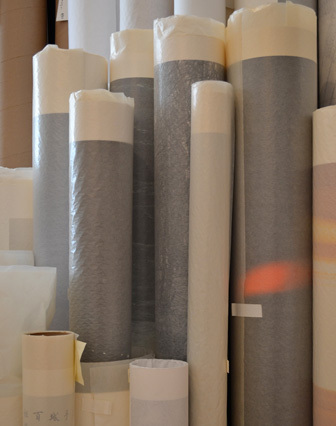 Archival pigment printing (a.k.a. inkjet or giclée printing) is an ideal way to print your photographs and fine art reproductions on cotton rag or Baryta papers. As technology progresses, a growing number of photographers, artists, painters and printmakers have adopted this process known for its versatility and high archival rating. Our experienced studio printers team up with our clients to form a collaborative partnership to explore these new, ever-changing avenues in printing. 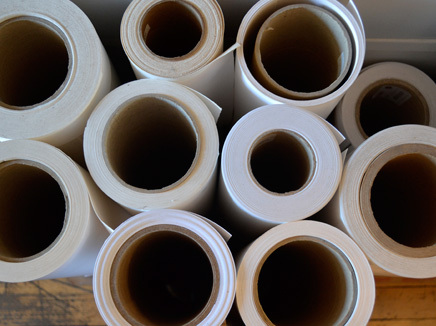 To date, prints can be ordered in any desired width up to 72” with a limitless length on roll-fed papers. For more information, please contact us at 212-664-0594 or thirteen@laumont.com A variety of papers are available: cotton rag canvas japanese luster glossy satin and more. Oversized formats at affordable prices without compromising quality: Our UV Fine Art print is the perfect choice for images that look stunning without additional mounting. On this bright white paper, your photo will have the finest tonality and rich, impressive colors – even in extra large formats with a length of up to 9 and a half feet! If you like, you can have your UV Fine Art print finished with: an additional white border, customized corners, or our aluminum frame. Perfection, in the format of your choice. 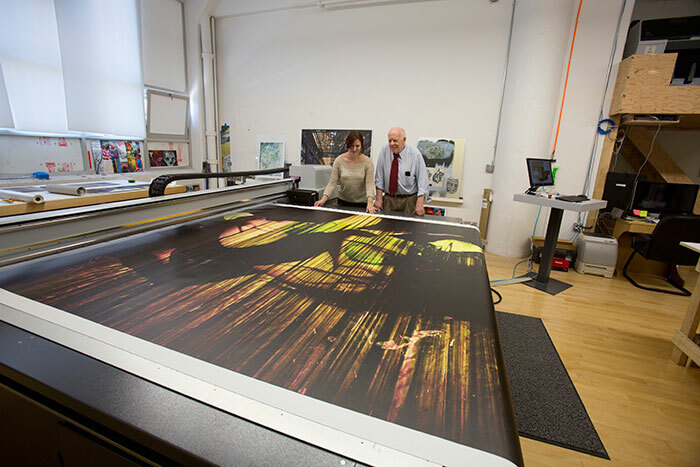 Chromogenic printmaking offers a high dynamic range and fine, smooth gradients. 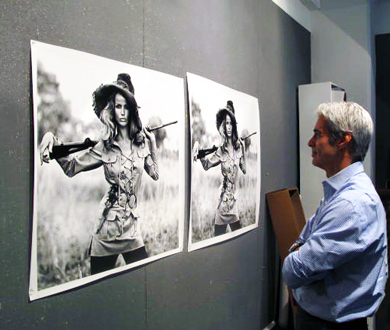 We offer state of the art digital c-prints with expertly fine-tuned color, tone and detail. Our master printers adapt to each client's individual style and vision, making every job a unique collaboration. Custom-made by our skilled master imagers, prints and transparencies are available using our state-of-the-art Durst Lambda and Lightjet 500xl printers, on a wide assortment of light-sensitive papers, up to 50” x 100 feet or 72” x 120.” Wall and building sized multi-segmented pieces available upon request. For more information, please contact 212-245-2113 ext. 1 orprinting@laumont.com A variety of papers are available: C-print- Kodak Ultra Endura or Fujicolor Crystal Archive matte or glossy C-flex- Poly-based, high-gloss prints made for a variety of uses. C-metallic- Kodak Ultra Endura poly-based paper glossy finish, with a polished, metallic look. C-clear-Transparent material to be used on any lit displays. C-trans- Transparent material with “milky diffusers” for use on illuminated backlit displays. 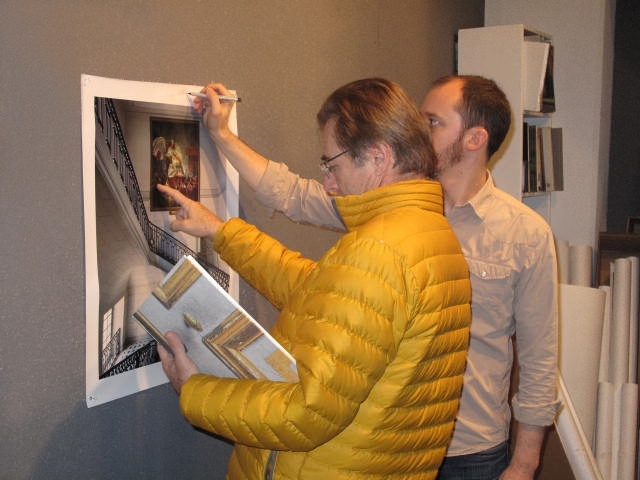 Laumont’s master printers offer custom printing in any size or type for your portfolios, lithographs, artist’s books (including double-sided books), mixed media projects and fine art reproductions. 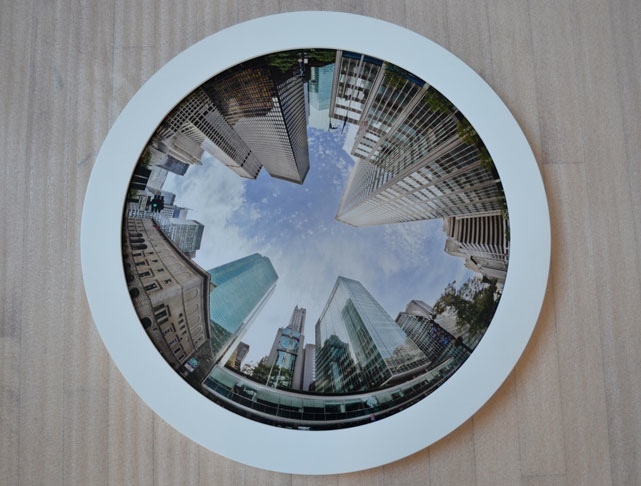 Canvas prints are also produced and expertly stretched onto our custom made wood frames, with the option of a recommended spray protective coating. Please contact us to discuss any personalized option for your upcoming project.